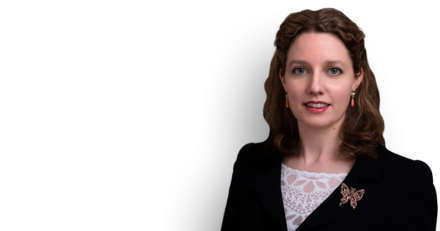 The High Court (Treacy LJ and Ouseley J) has dismissed the judicial review application challenging the number of unaccompanied minors being given sanctuary in the UK under the Dubs amendment. David Manknell and Amelia Walker defended the government against a challenge brought by the charity Help Refugees to the Home Office’s consultation process and resulting setting of the number of how many children could be admitted and rehoused in the UK. The Court also dismissed arguments in respect of alleged delay in making arrangements for the children to be admitted, and in respect of the procedures that have been followed or selection of the children. The Claimant has sought permission to appeal. The Divisional Court’s judgment is available here.